Referrals from people can help real estate agents grow their business. However, agents must be prepared to put in some work to reap the results. Below are the best ways to get organic referrals for your business. As obvious as this may sound, doing a great job leaves a positive impression. At the core of your real estate business are happy clients. Therefore, take time to understand your clients’ needs, and do your best to satisfy them. Be honest about what you can do for them. Be realistic, and just be yourself. Your great service will improve your relationships and organically drive referrals. Successful real estate agents create a meaningful experience for their clients. To achieve that, you can take a few steps. Have a strong social media presence to keep your clients aware of your upcoming events and new services. Enhance communication with follow-up phone calls, email newsletters, client appreciation activities, and other creative methods. 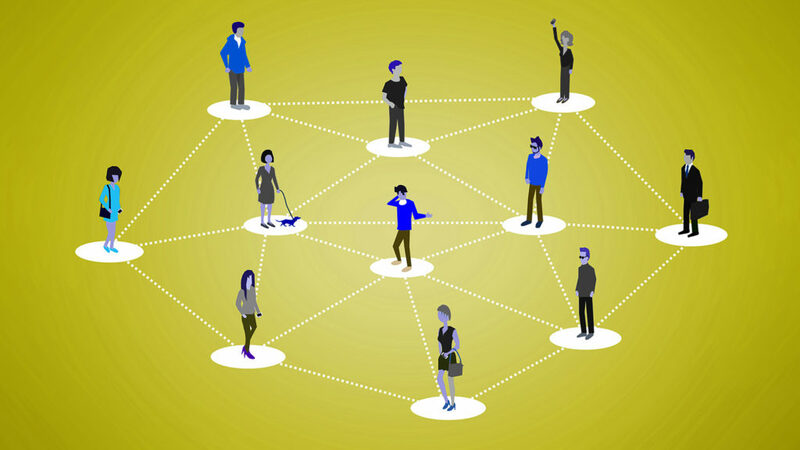 A third way to drive organic referrals is by networking. Referrals from your former clients can boost your presence in the industry. Therefore, it is important to maintain your relationship after closing. Keep your former clients engaged with a personalized thank-you note, a housewarming gift, or a satisfaction survey. Let your clients know how much you appreciate their business, and welcome their feedback on your service. Your relationships with colleagues and other real estate agents are also critical to your growth. So, connect with them at networking events, and exchange business cards. Even more, let them know about your services and availability. You can also refer your colleagues to clients, when necessary. When you support them, they will be willing to do the same for you. Now that you have read the tips to help you grow your real estate business, it is time to get started. Put these tips into action and enjoy the amazing results.